Elina returned from the witch doctors, discouraged. Once again she had wasted the little money they had on the required sacrifice, yet her condition remained the same. The sickness that coursed through her body left her frail and vulnerable. She knew if she even moved the wrong way, she would lose consciousness. It was dangerous and stressful for both her and her family. On her way home, she met a TTI church planter, who shared with her about Jesus. Perhaps He was the answer she was searching for! As he prayed for her, Elina felt the strength return to her body. Jesus had done what no witch doctor could… healed her body and saved her soul! Elina returned home, ecstatic for what the Lord had done. 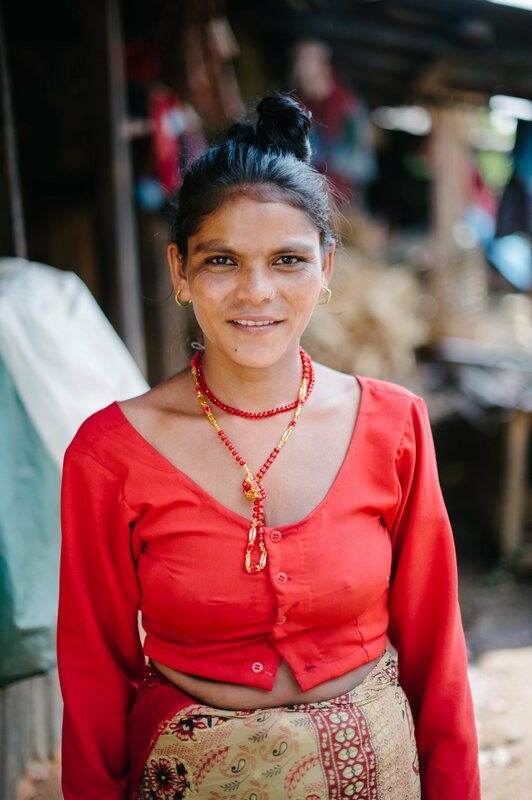 Her entire family gave their lives to Jesus, and are some of the first believers ever in their village. They love to share with their community about the One with the power to heal and save! 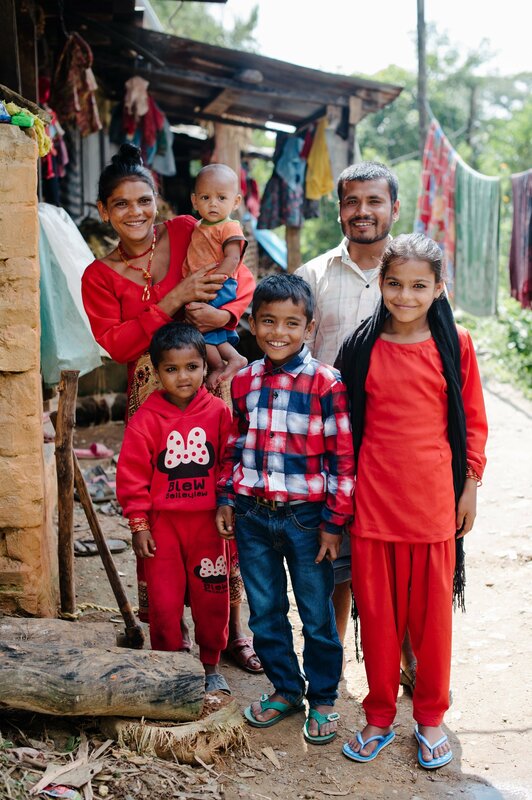 Elina and her family gave their lives to Jesus, and are some of the first believers ever in their village.